Our open coil sprung is handmade in Britain using the best available materials. The base is constructed using 13.5 gauge Bonnell springs. The mattresses are then hand filled with a wool felt insulator. The covers are hand finished using 100% cotton fabric for extra comfort. Guaranteed for 5 years. 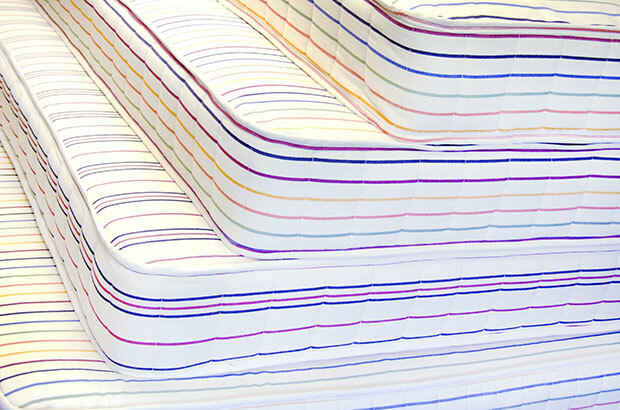 Our memory foam mattresses are handmade in Britain using the best available materials. 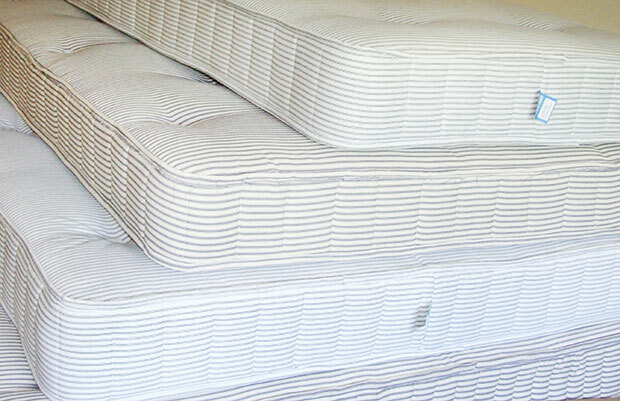 We have added a 42mm layer of visco elastic to our open coil sprung base giving a high level of comfort without the issue of overheating commonly associated with memory foam mattresses. The mattresses are then hand filled with a wool felt insulator. The covers are hand finished using 100% cotton fabric for extra comfort. Guaranteed for 5 years.